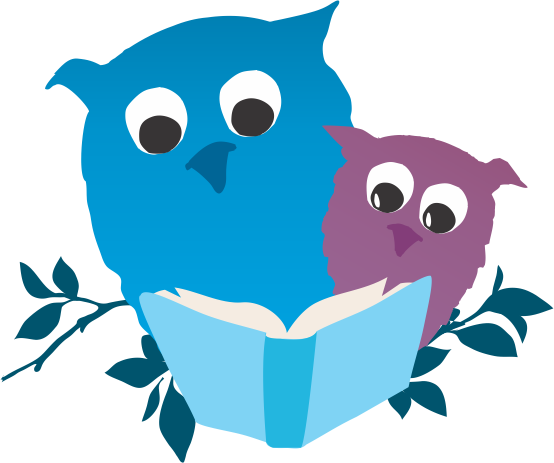 Support your library by becoming a Friend today! Who are the Friends of the CRRL? The Friends of the Central Rappahannock Regional Library raise funds to enhance the services of the CRRL, to focus public attention on the library, and to support the library in developing library services and facilities for the region. 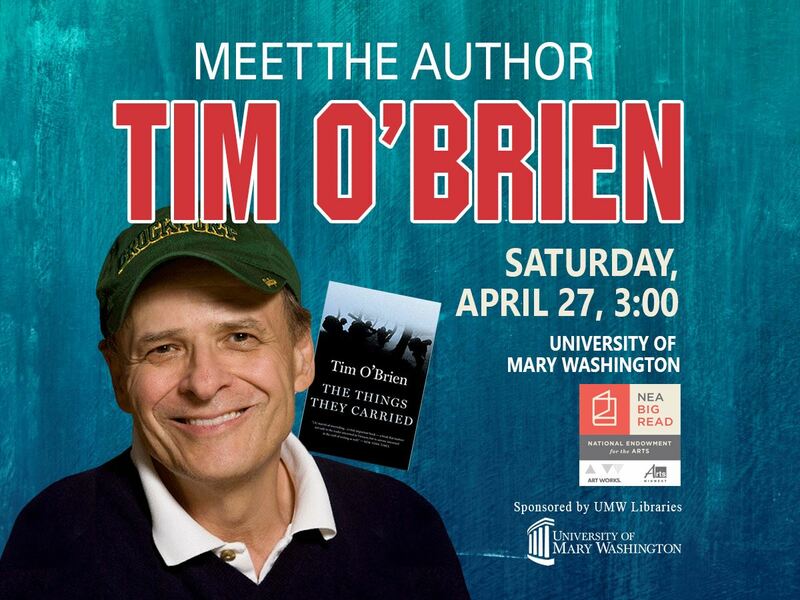 Meet Tim O'Brien, the author of our NEA Big Read selection The Things They Carried, a novel exploring soldiers' experiences during the Vietnam War. O'Brien will speak and take questions for about an hour, followed by a reception and book signing.